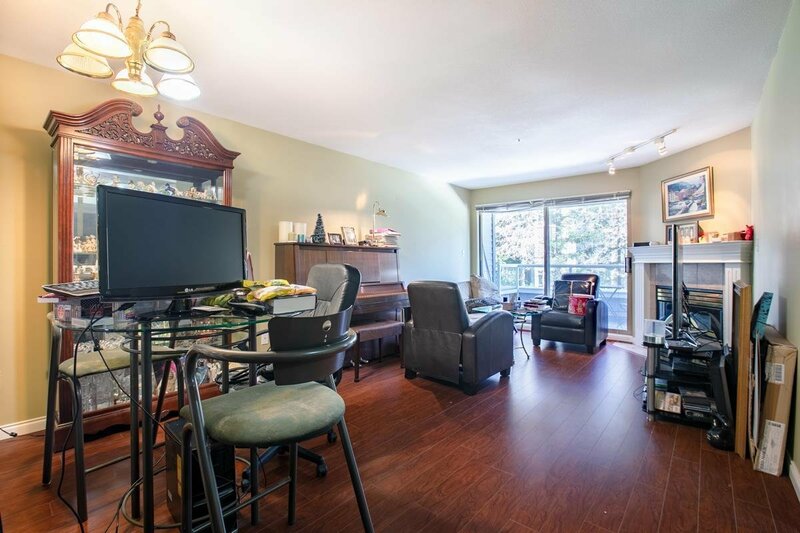 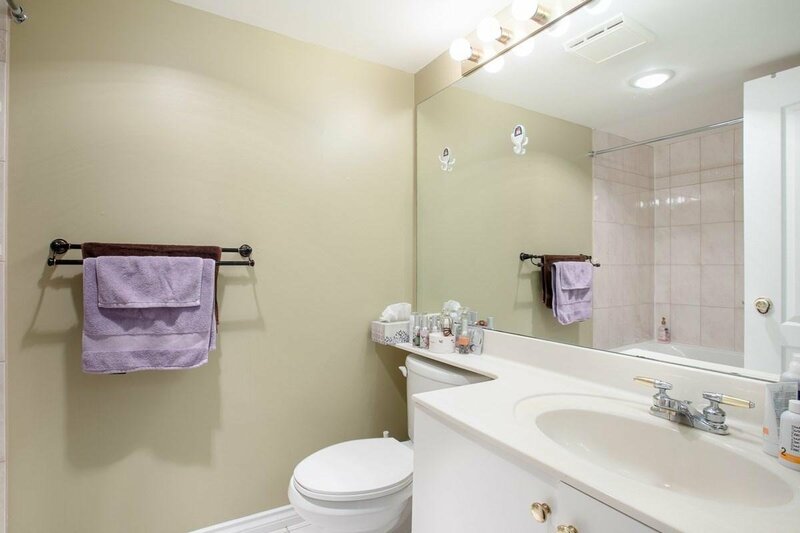 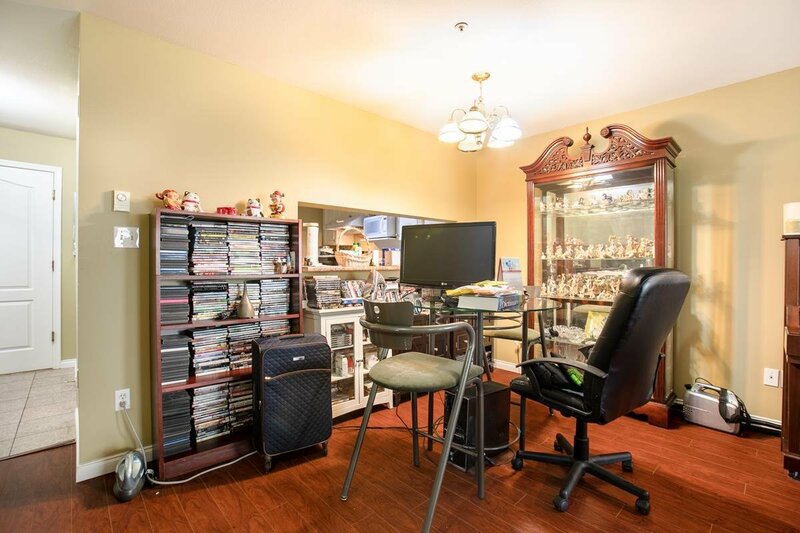 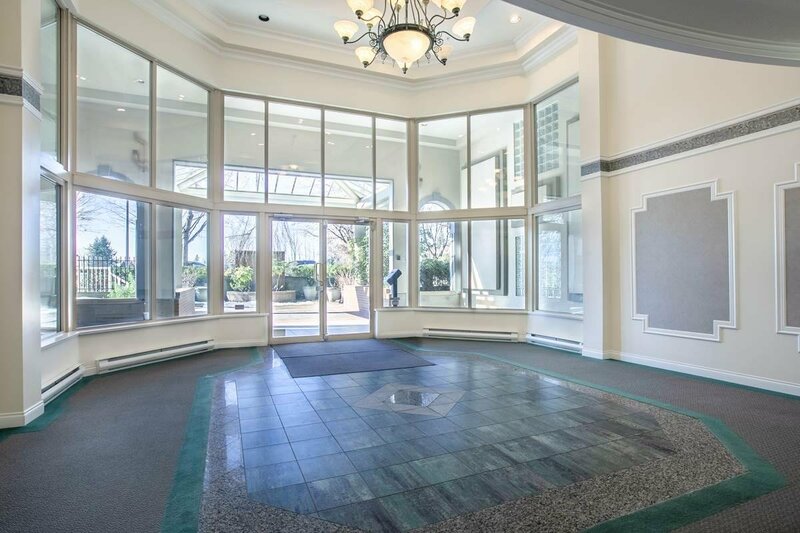 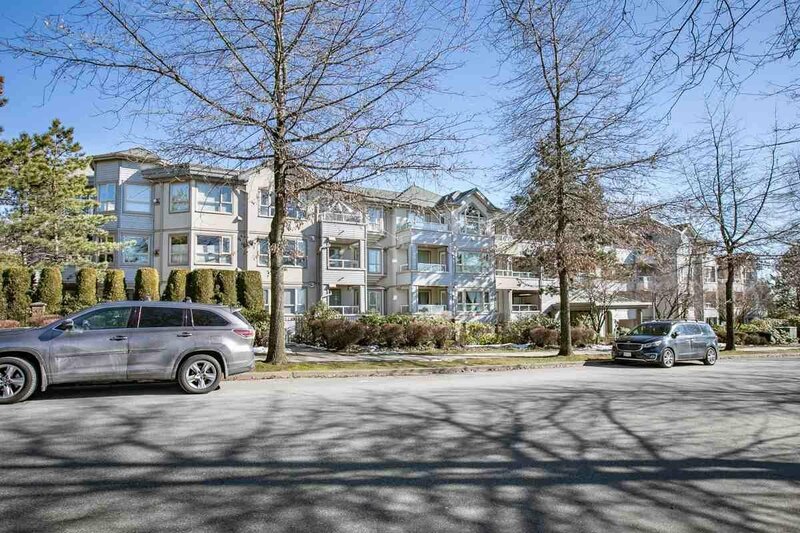 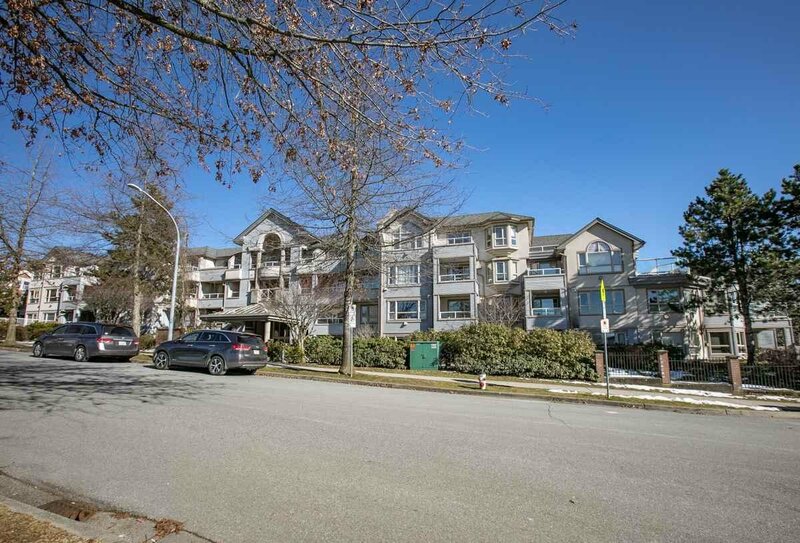 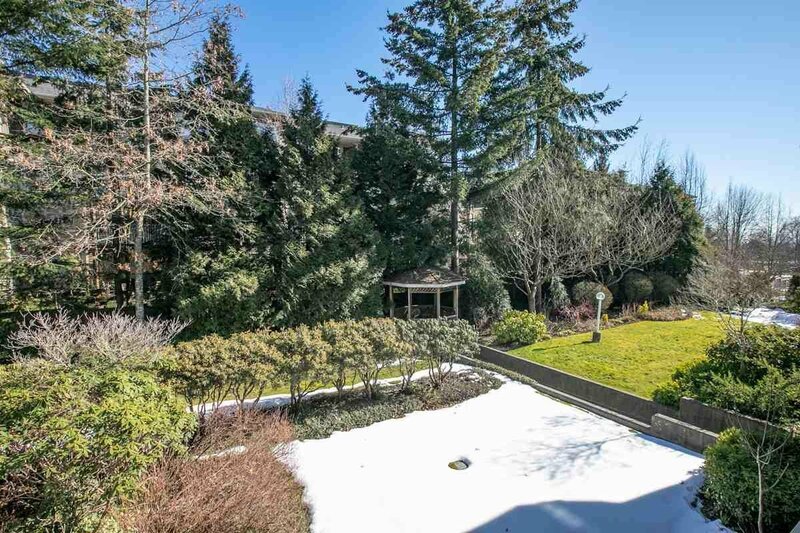 Rarely available, spacious & well cared for 2 bed 2 bath condo located within the most sought after Metrotown Area! 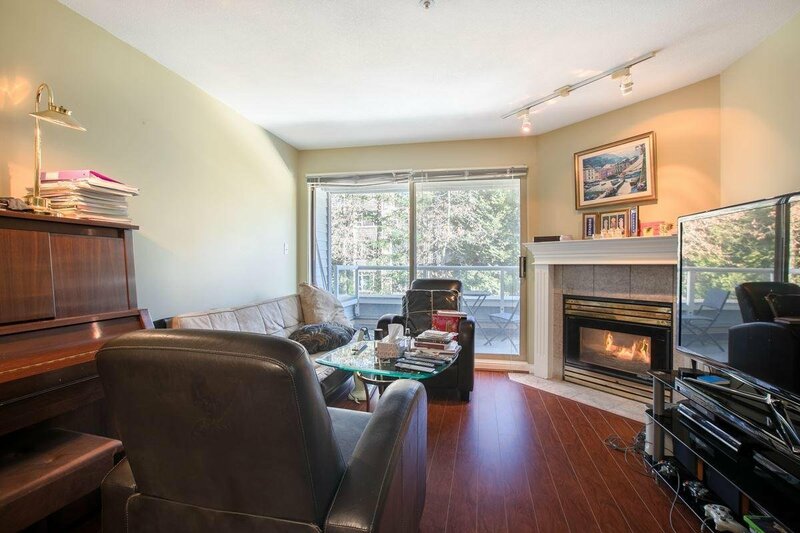 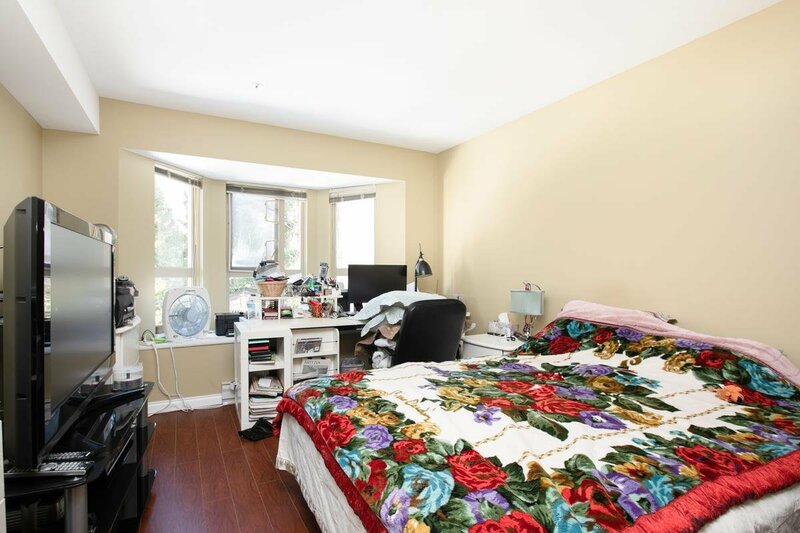 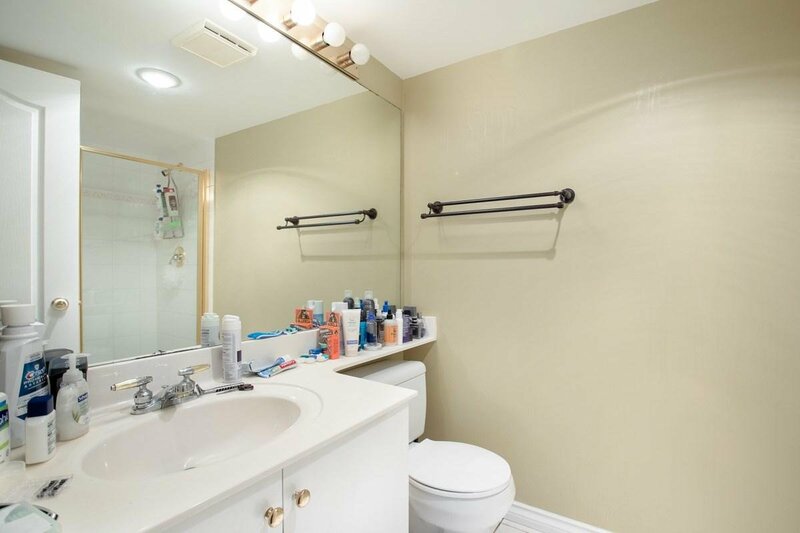 This 980 square feet suite features gas fireplace, in-suite laundry and walk-in closet, updated appliances and much more... 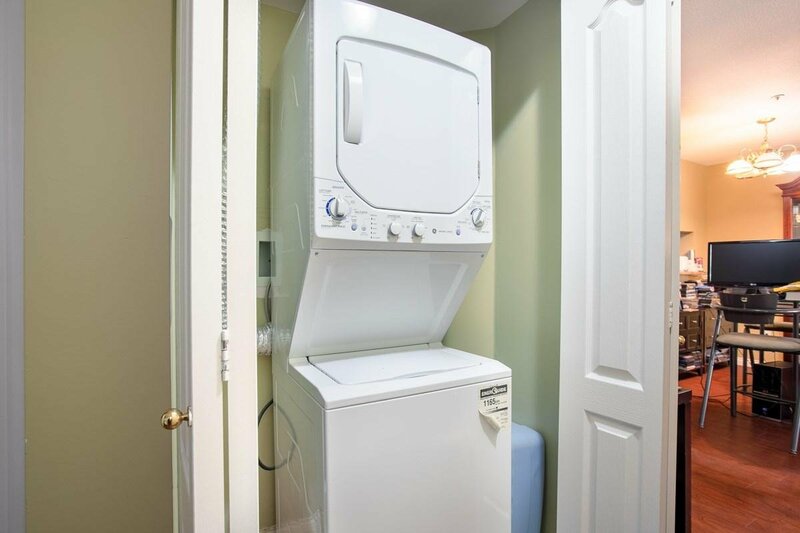 Hot water & Gas included in the strata fee so hello savings! 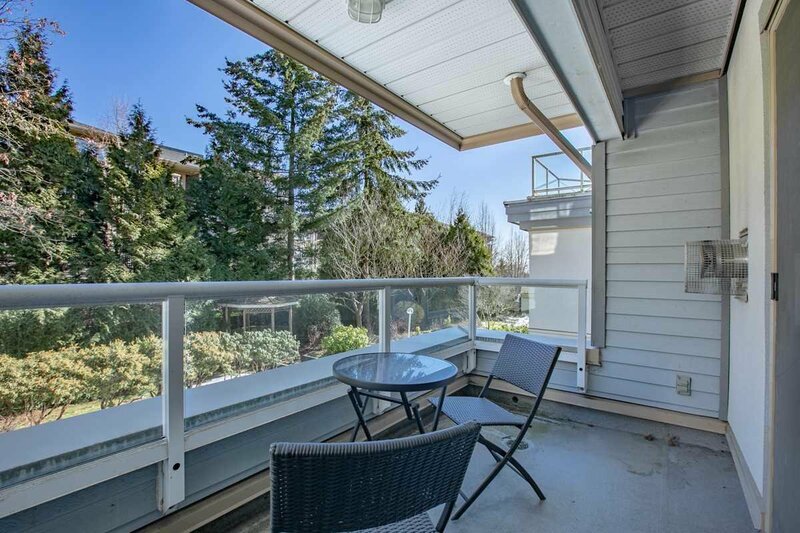 Very proactive strata with new roof in 2011, fully rain screened in 2005. 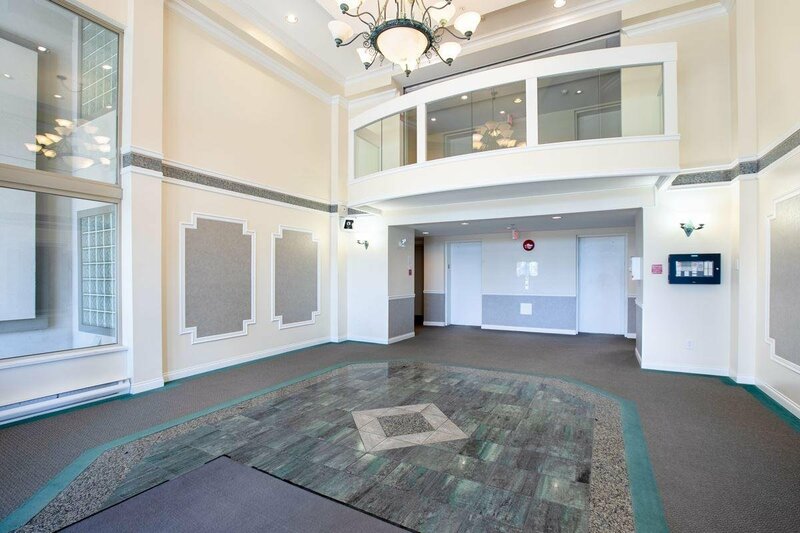 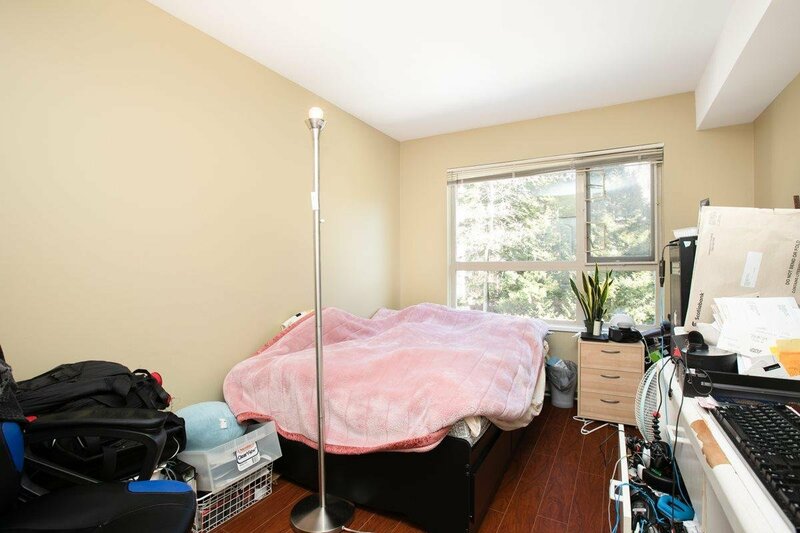 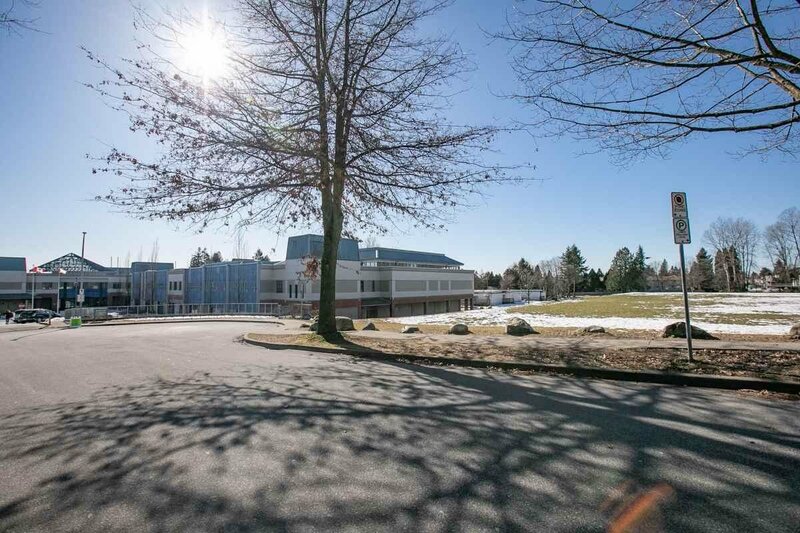 10 mins walk away to most amenities like banks, schools, shopping, dining, buses & Skytrain, 5 mins drive to Metrotown. 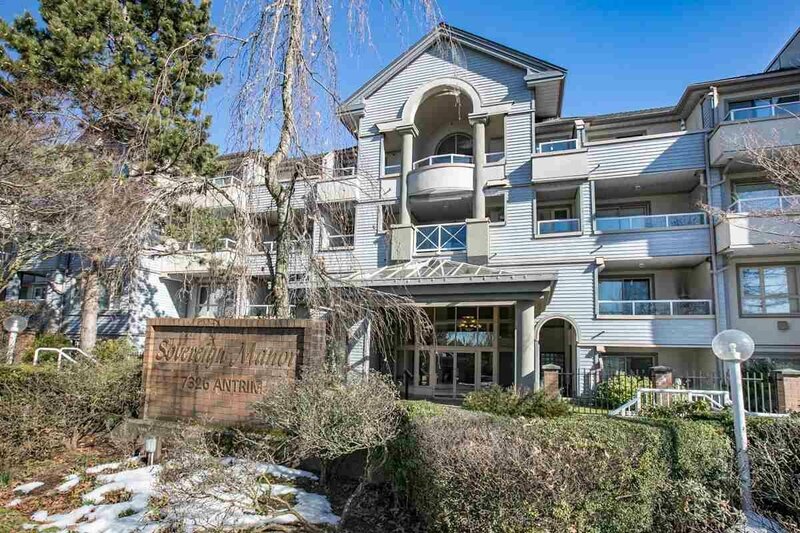 For those seeking affordable but quality life within a center location, look no further! 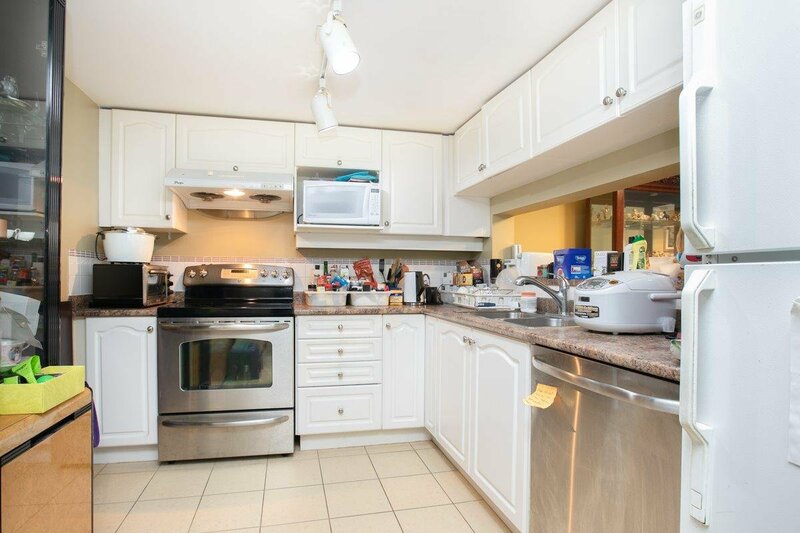 Open house: Open house: Apr 13 Sat 2-4PM.